Limited-slip or Positraction units use plates or clutches to provide the proper amount of lock-up to the differential. Slippery lubricants are required to prevent chatter, but too much slipperiness causes excess wheel spin, reducing traction. 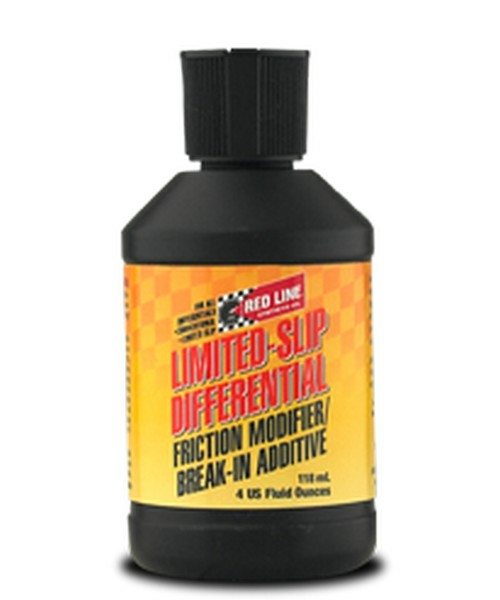 For perfect traction, use Red Line 75W90NS and add the Red Line Limited-Slip Differential Friction-Modifier / Break-In Additive until the chatter disappears. can destroy the hardening of the gear teeth causing rapid wear of the softened gears. This additive can reduce the break-in temperatures by as much as 50�F, improving break-in conditions. 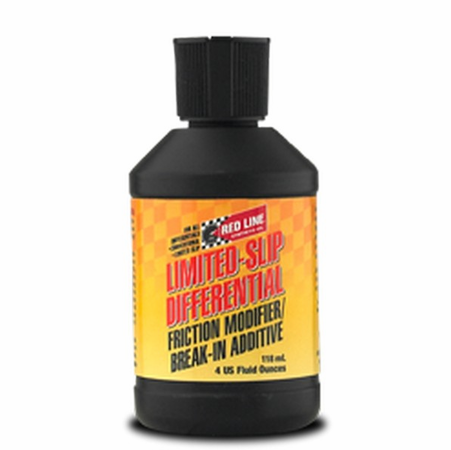 Compatible with petroleum or synthetic gear oils. 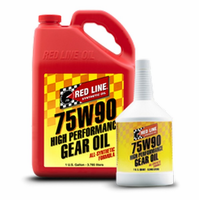 Red Line Gear Oils already contain this additive (except the NS).